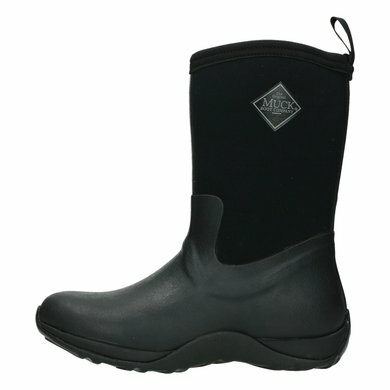 Muck Boat Arctic Weekend Black (WAW-000) Charming cut lightweight ladies boot for a wonderful winter walk through city and country. 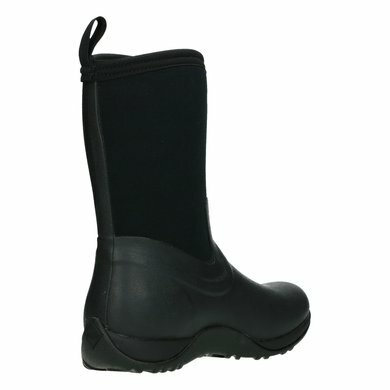 The 4mm thick neoprene and fleece lining keep your feet warm and dry to even 30 degrees. 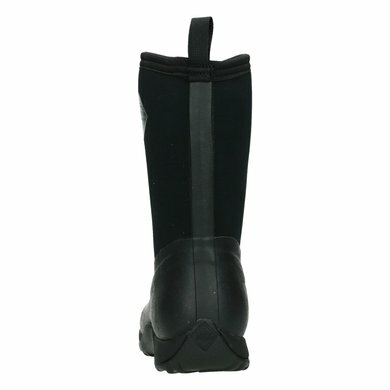 These half-high boots are easy to turn on and off. 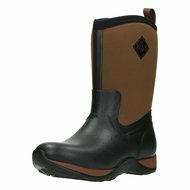 With anatomically preformed EVA footbed and reinforced Achilles heel for added comfort. The rubber sole provides good grip. 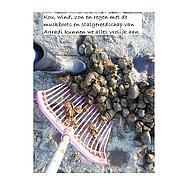 And you easily clean them again with water and soft soap. 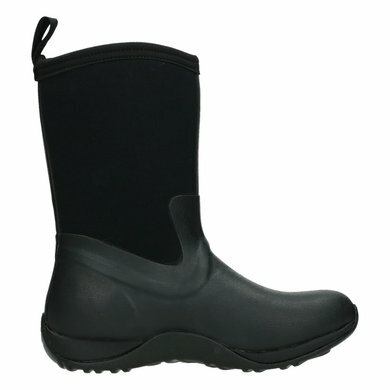 Super comfortable and fashionable too! Very happy with this purchase! Very nice boots. They are very warm and comfortable! 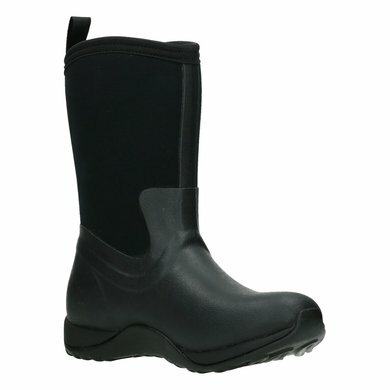 Fine boots, sturdy, waterproof and yet airy. Size is just right. I enjoy it a lot. Nice boot. I doubted about the size but 39/40 is super. Is normally between these sizes. Boots are well waterproof. With mud they are on the slippery side. 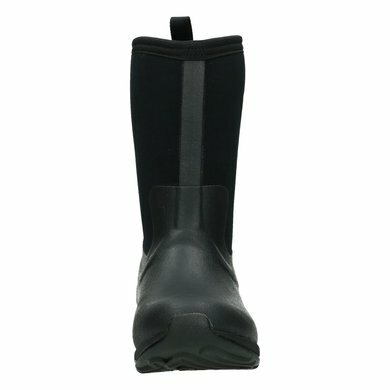 I myself have a broad calf as this boot is a little lower, they are perfect! Certainly not regret this purchase. 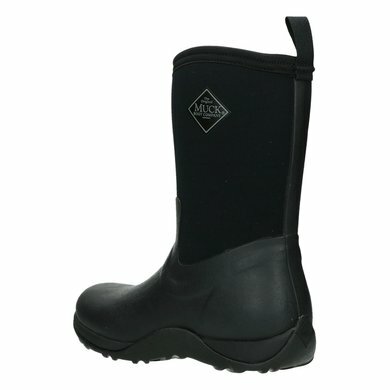 They are wonderfully warm and absolutely waterproof. They are a bit bigger but with thick socks that is solved. Very fine boots with fine footbed. You have to take about half a size smaller than you normally have and they still run out. I had a size bigger of a friend, which were really too big. These seemed initially tight, but after a few days just right, even with thick socks. Question: Which size do you advise? Normally I have size 37. Answer: It is advisable to take the size that you normally have. Question: there is safety at the nose. 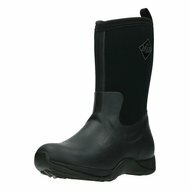 Answer: There is no steel (safety) noses in these boots. 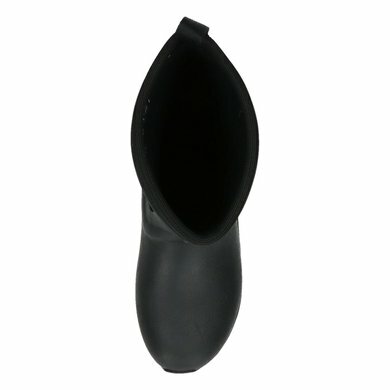 The noses of this boot are slightly reinforced. 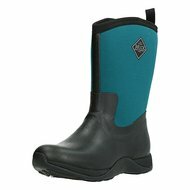 Question: Is there a loose insole in the Muck Boot Artic Weekend? Answer: Yes, here is a removable sole.